If you didn't catch this notice in the NY Times, Ethel Stein passed away at 100 years old. She was known as a weaver who created countless intricate textile artworks and one particularly influential sock puppet. Working largely out of the artistic limelight at her home in Croton-on-Hudson, N.Y., Ms. Stein resurrected historical weaving techniques and merged them with 20th-century Bauhaus design sensibilities. 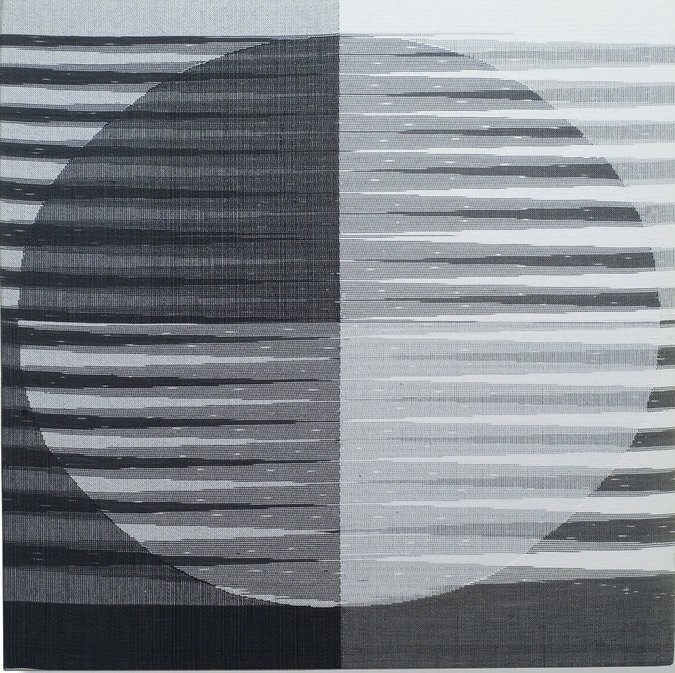 “Perhaps more than any other significant textile artist of the 20th century, Ethel Stein’s work grew out of her study of historical textile techniques that she decoded to achieve an extraordinary freedom of expression in her own woven art works,” Lucy A. Commoner, former head of conservation and senior textile conservator at Cooper Hewitt, said by email. The rest of the article is on the NYTimes site, here, or you can download a pdf here. We will not share your address with third parties.